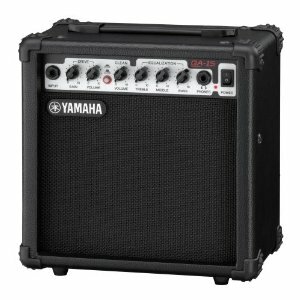 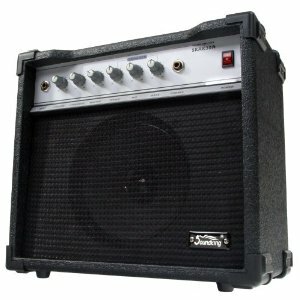 Yamaha never fail when it comes to making practical and effective guitar amps. 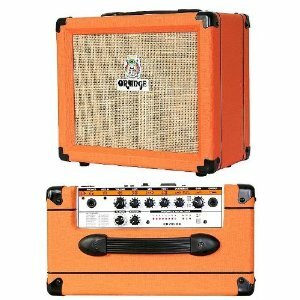 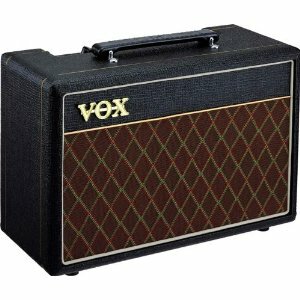 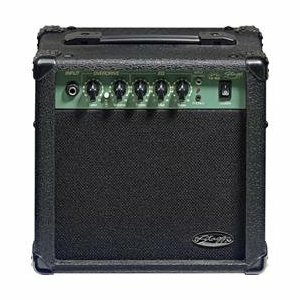 The GA15 is a compact and light amp which manages to pack 15 watts of power – making it a great practice and home use amp. 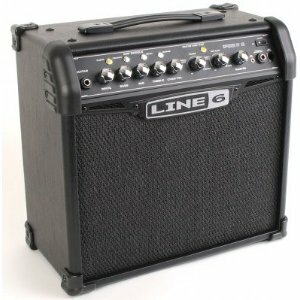 It delivers an extremely crisp and clean sound, but also has a good amount of distortion controls to keep things interesting!